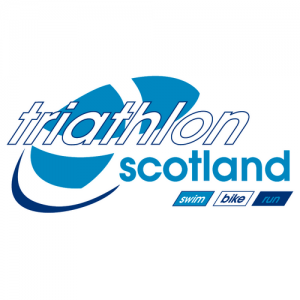 The Harriers are affiliated to Triathlon Scotland, and Members of the club regularly compete in Triathlons and Duathlons around the country. As well as the regular running training sessions, we hold our own informal 5k/20k/5k Duathlon series in Gourock. We also arrange open water swims in the Clyde, and compete in “Inverclyde Velo” Time Trials.